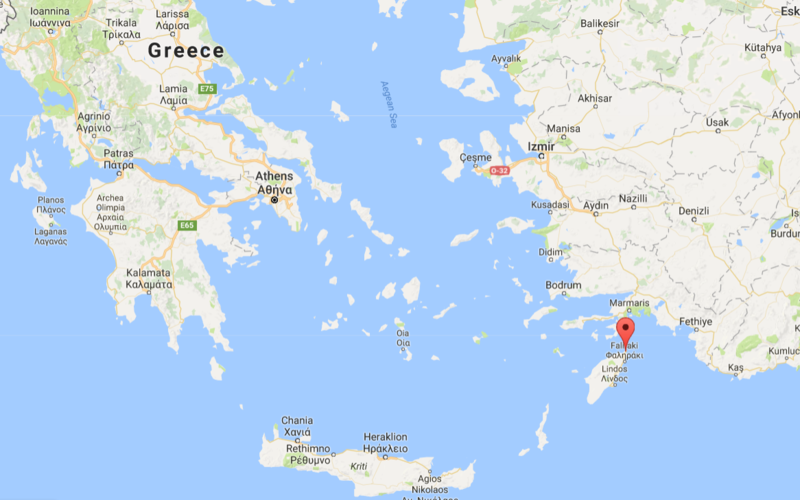 Destination Bar/Bat Mitzvah in Greece! 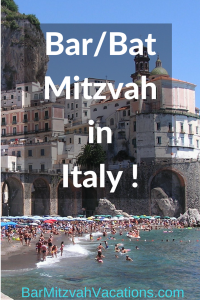 Bar Mitzvah Vacations is pleased to offer a special Destination Bar/Bat Mitzvah program, taking place in August, 2019: “Greek Island Family Mitzvah Adventure”! 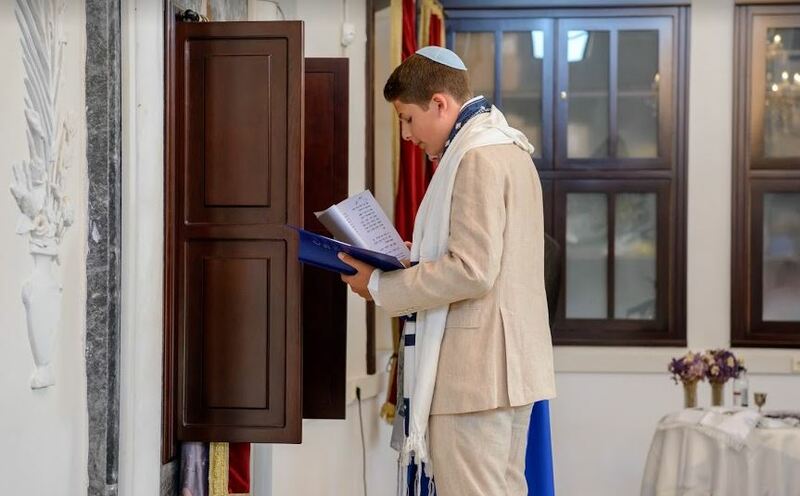 Joining with our brilliant partner, Rabbi Barbara Aiello, Bar Mitzvah Vacations will create an unforgettable experience for your Bar/Bat Mitzvah teen, family and friends, on the beautiful island of Rhodes, Greece. 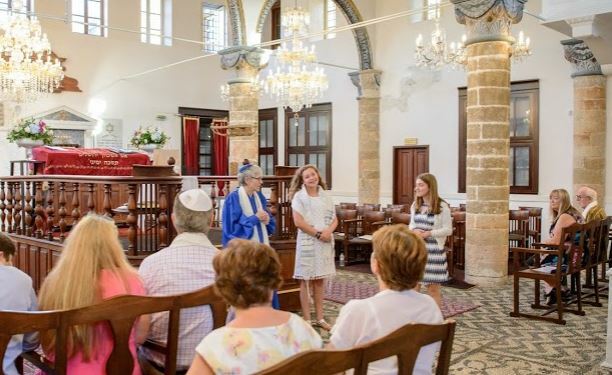 Your B’nai Mitzvah ceremony is held in the iconic Kahal Shalom Synagogue, built in 1577, and located in the historic Jewish Quarter (“La Judiera”) of the old walled city of Rhodes. 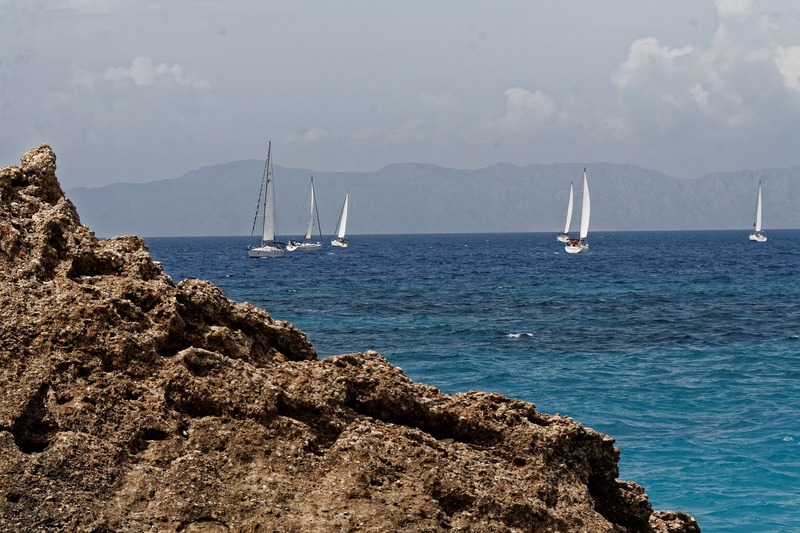 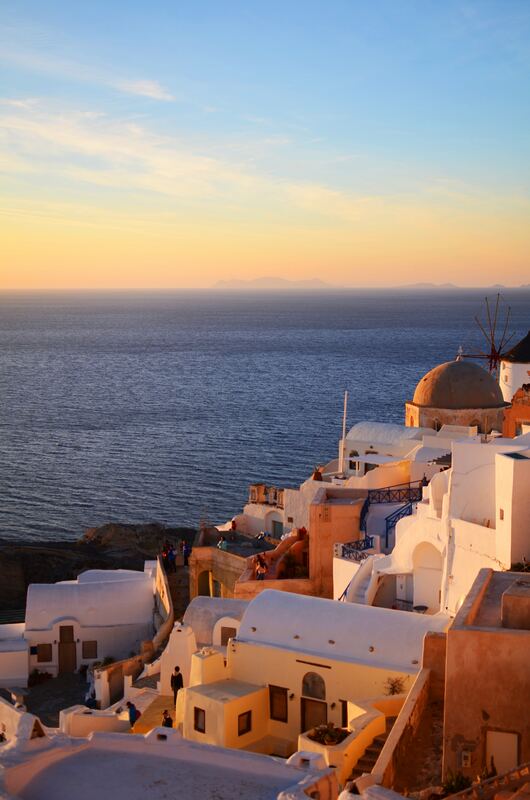 Combine this unique spiritual experience with a Greek Island vacation your family will remember forever! 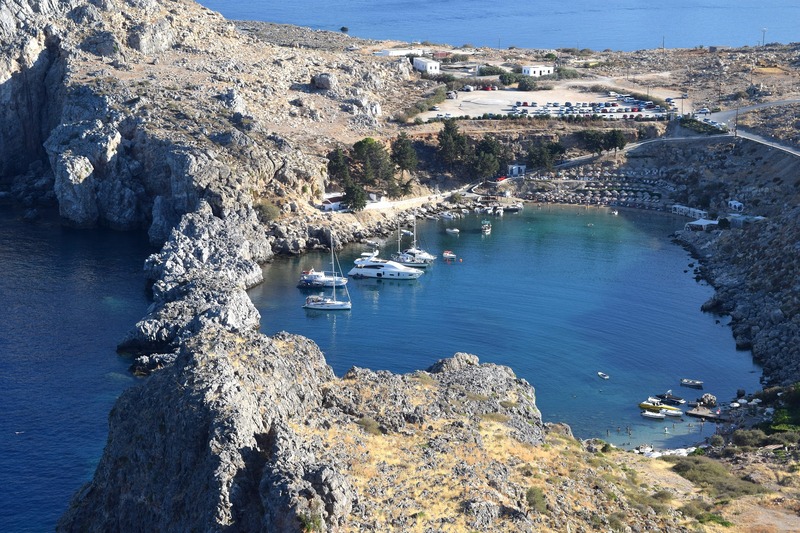 Explore the ancient ruins of Rhodes, or travel further afield to savor the sunny skies, pristine beaches and vibrant culture of the Greek Islands. 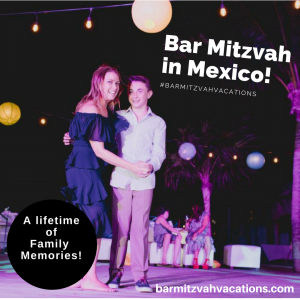 Ellen Paderson and her knowledgeable team of travel counselors are ready to help you plan this exciting Destination Bar/Bat Mitzvah Vacation. 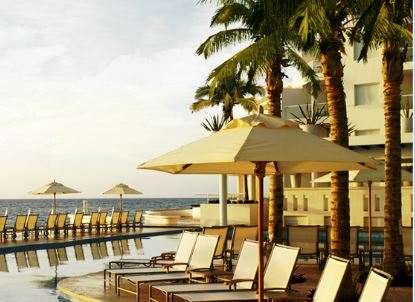 Bookings are being accepted for this summer period only! 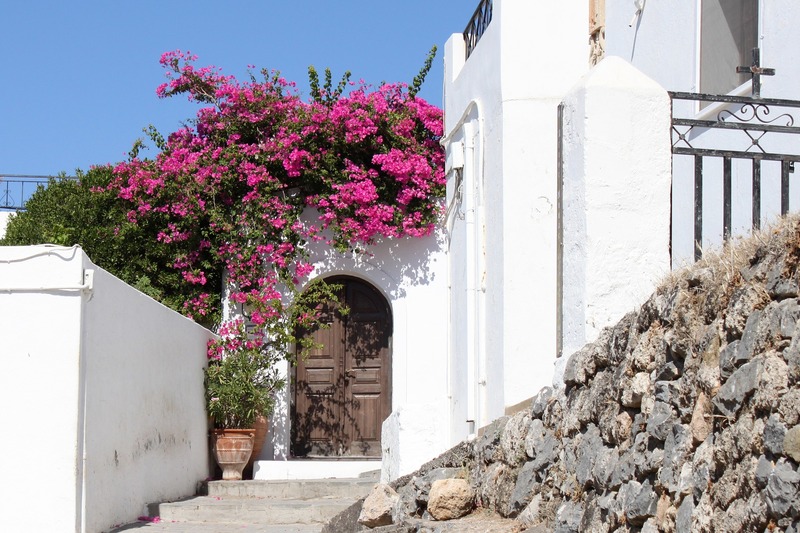 Act now – space is limited! 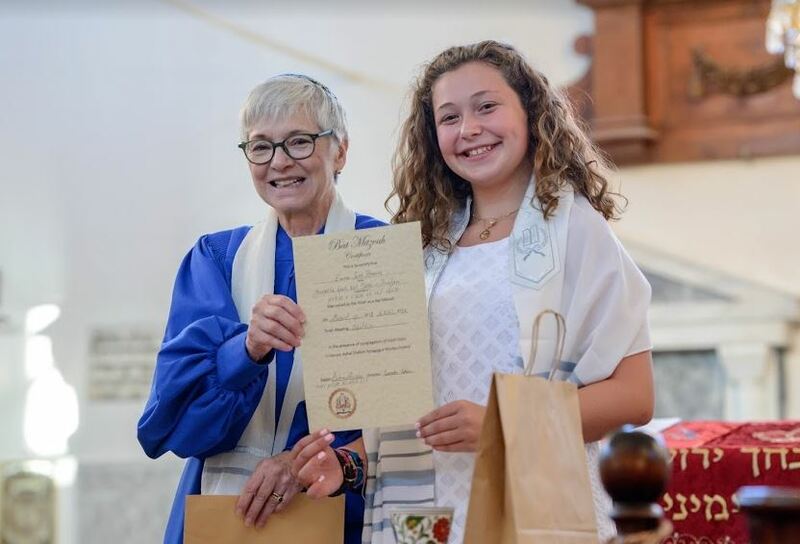 Contact Ellen today for more information!